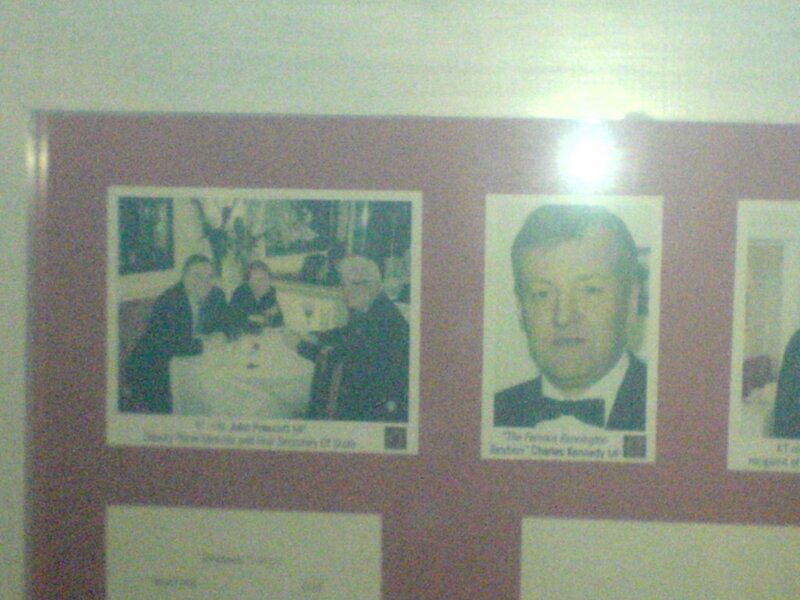 Guido had a skinful of Guinness last night and ended up in the Kennington Tandoori for a curry. 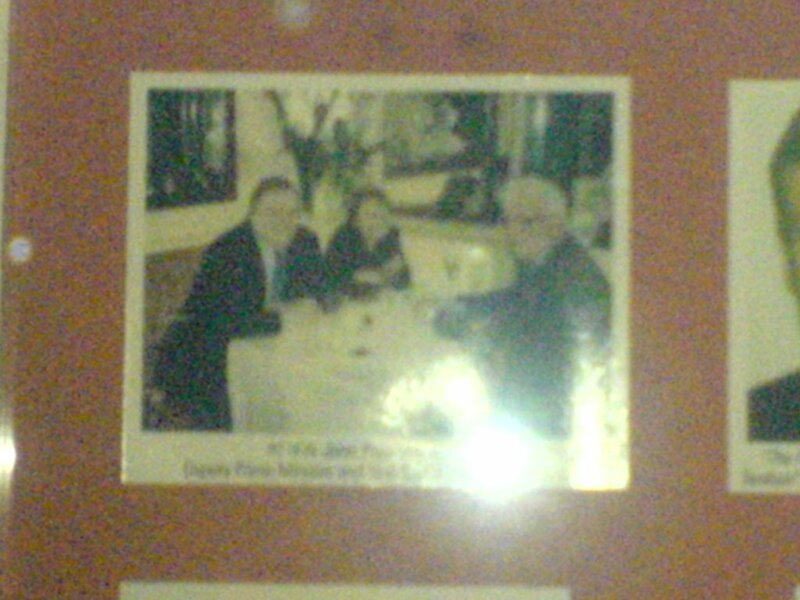 Guido noticed the picture of Charlie Kennedy and asked about it, the waiter told me he was a regular as he lived down the road. 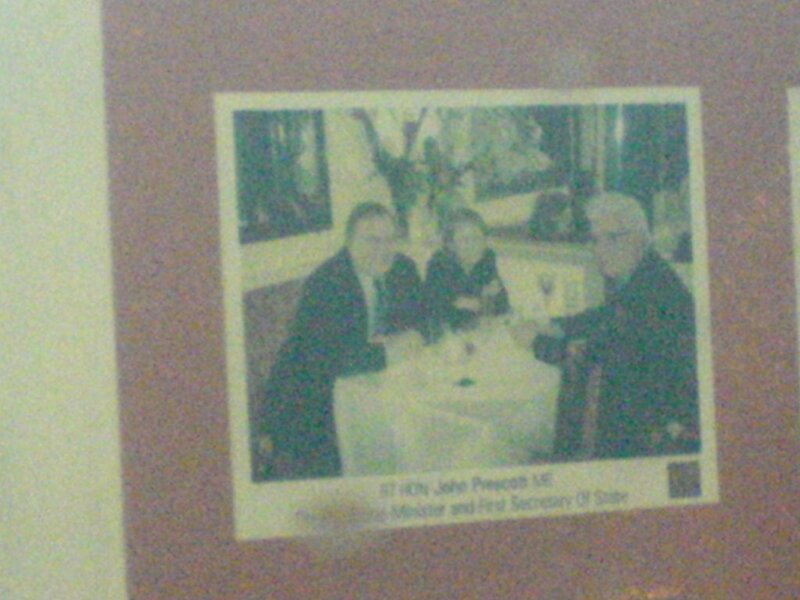 The waiter went on to proudly boast that even the Deputy Prime Minister and his wife were customers. Guido asked could he see the picture. 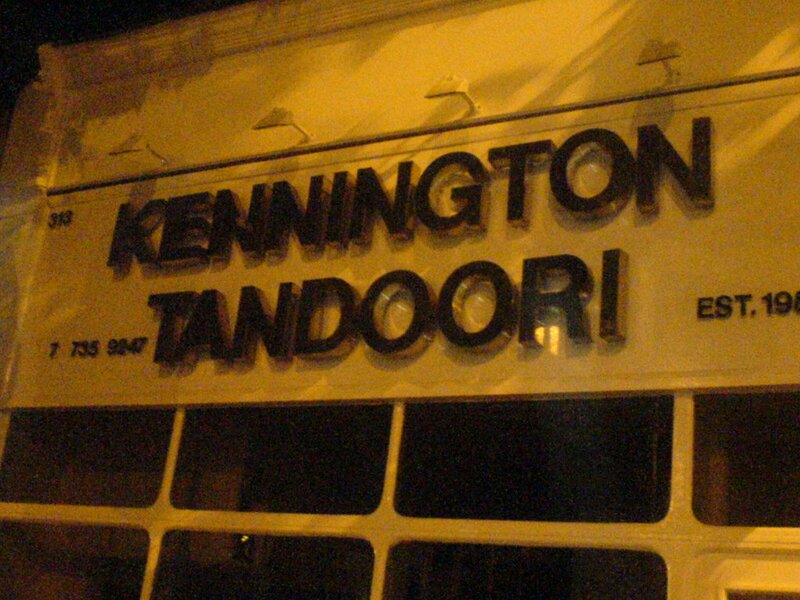 Sadly the offers of money for it were to no avail and Guido’s respect for the owners of the Kennington Tandoori is much greater than his respect for the customers. So these pictures are from a camera phone taken through a window in the rain by a drunk. Click on them to enlarge.